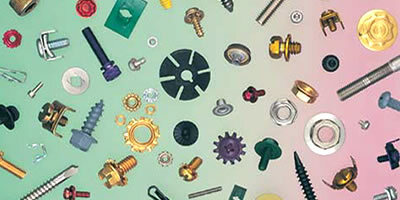 WCL Company specializes in reliable low-cost, engineered high-performance fasteners, fittings, plastic components, washers, nuts, and a wide array of fastener components. 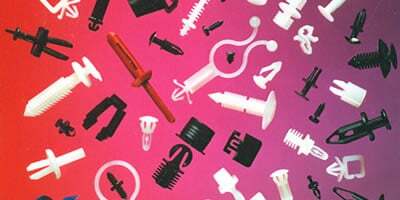 With 60 years of experience with all types of standard and engineered fasteners, WCL provides a comprehensive line of fastener products for sale from some of the world’s leading manufacturers. 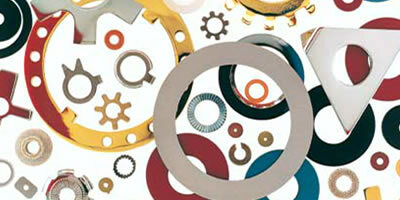 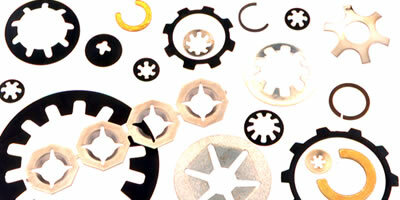 WCL stocks one of the nation’s most diverse lines of metal and plastic fasteners. 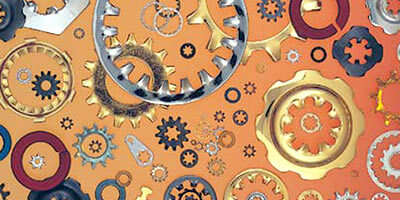 We sell fasteners that match your application needs, not what’s right for us. 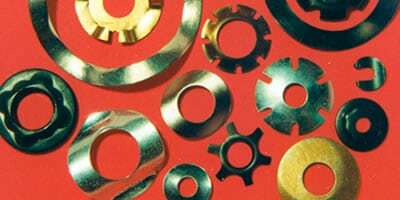 With our state-of-the-art information retrieval system, we can immediately tell you, not only if we have the fastener you need, but everything else in stock that’s similar. 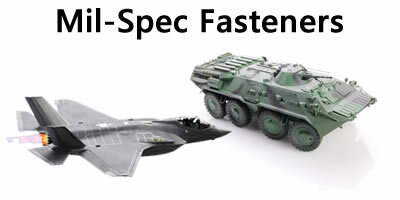 WCL has been focused exclusively on fasteners for sixty years and, with our specialized knowledge, we can help you determine what specific product would work best in your application. 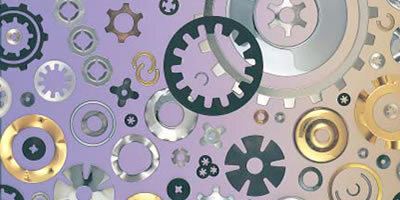 For the right fastener at the right price, it’s WCL.